HomeWhat is the Dry Eye Center of Excellence? It is recognized that dry eye is much more prevalent than was previously understood. In the last several years, there have been major advances in the diagnosis and treatment of dry eye. In the past, we were limited to treatments which only alleviated the symptoms. However, with these new technologies, we can now treat the root causes of dry eye. The term “Dry Eye Center of Excellence” was coined to distinguish those practices which have made the commitment to be able to diagnose and treat all phases of dry eye. 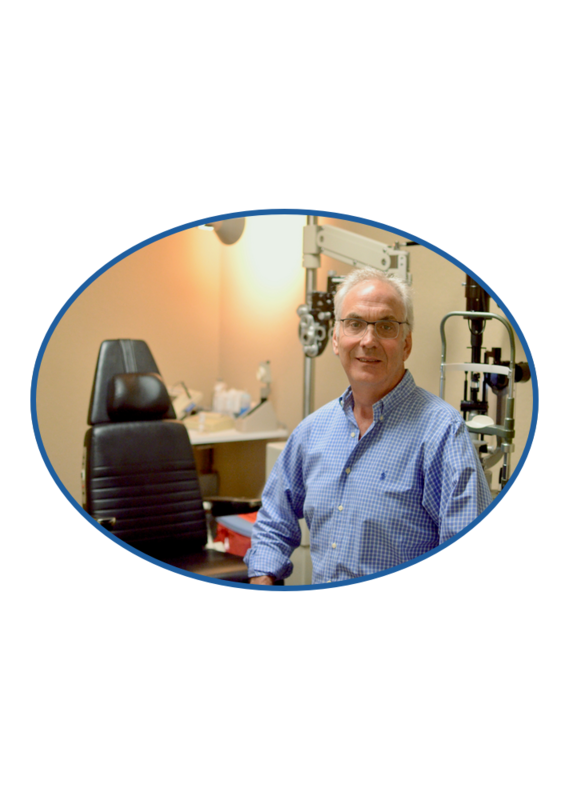 At South Palm Eye Associates, we have made that commitment to provide our patients with the latest state-of-the-art diagnostic and treatment modalities. As such, we have become a Dry Eye Center of Excellence. 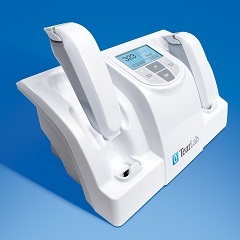 The TearLab is an instrument which measures the osmolarity, or salt content, of the tears. If the aqueous, or water content is reduced, either by decreased production or increased evaporation, then the salt concentration rises. The TearLab is an easy and accurate way to diagnose dry eye and to follow treatment results. 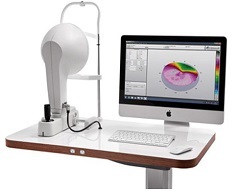 The Keratograph 5M is an advanced ocular imaging system which evaluates the tear film in a standardized and reproducible manner. We can now analyze the lipid, or oil, producing glands as well as the lipid layer thickness. Since it is estimated that approximately 85% of dry eye is due to evaporation of the tear film due to an insufficient lipid layer, this gives us a powerful tool to diagnose and treat dry eye. Doctor’s Allergy Formula is a Food and Drug Administration-approved, non-invasive, no-needle, proprietary diagnostic test designed to objectively diagnose specific allergies. 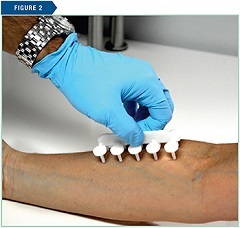 Uniquely, this non-invasive skin testing includes positive and negative controls, as well as 58 allergens that are regionally specific for higher yield depending on geographic location. Sjö is a diagnostic test for the early detection of Sjögren’s syndrome. The early symptoms of Sjögren’s syndrome commonly present as routine dry eye. Sjögren’s syndrome affects about 4 million people in the U.S.; most of whom are undiagnosed. It is estimated that approximately 10% of all dry eye is caused by Sjögren’s syndrome. InflammaDry® is the first and only, rapid, in-office test that detects MMP-9, an inflammatory marker that is consistently elevated in the tears of patients with dry eye disease. The tear film is composed of two layer, the water or aqueous layer, and the oil or lipid layer. Both of these layers need to be in balance. A deficiency of either can cause dry eye symptoms. The oil layer, which comes from the meibomian glands in our eyelids, acts to coat the water layer thereby protecting it from evaporation. It has been estimated that approximately 86% of all dry eye is due to the lack of an adequate oil layer on the tear film. This is what’s termed “evaporative dry eye”. Under normal circumstances, the oil that’s secreted from the eyelids is thin and runny, much like the consistency of baby oil. Over time, this oil becomes thickened and sludgy. The reasons are not well understood but may have something to do with aging, hormonal changes, cosmetics, activity or environmental as well as other factors. Over time this thickening of the oil leads to a blockage or obstruction in the oil glands. If this remains for a long period of time, the oil glands stop functioning and eventual atrophy. This is what we call “meibomian gland dropout”. Once the glands are gone it is impossible to get them back. Lipiflow is successful in approximately 80% of patients. The only way you will know if you are a candidate for Lipiflow is to schedule an appointment for a dry eye evaluation. 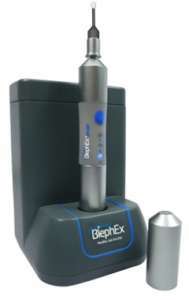 BlephEx™ is a revolutionary new patented hand piece used to very precisely and carefully spin a medical grade micro-sponge along the edge of your eyelids and lashes, removing the debris from the margin of your lids for the treatment of blepharitis.